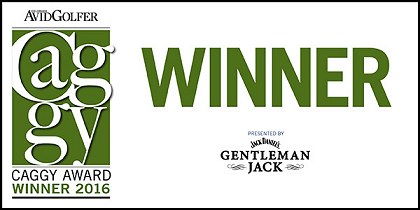 For nearly 20 years Lana Ortega has helped improve the golf games of men and women of all abilities. 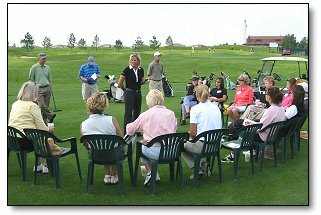 Regularly recognized as a Top 50 Teacher by Golf For Women magazine, Lana launched Lana Ortega Golf in 2006. At Lana Ortega Golf, each golfer is treated as an individual and an improvement program is developed around each golfer’s unique set of goals, skill level, learning style, physical characteristics and experience with the game. 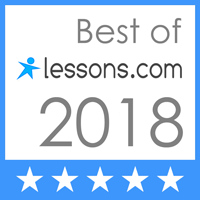 All instruction programs are built around proven techniques and are delivered with the most innovative learning methods and technology. 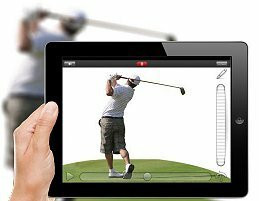 For only $25 you can send me your video and I will analyze it to improve your game through golf instructions, golf lessons, and golf discussion. 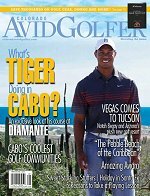 Check out THIS month's instruction article in Colorado Avid Golfer magazine on how on-course instruction can bridge the gap between practicing and playing.